Ransomware. It’s everywhere and not going away anytime soon. Businesses large and small are in the crosshairs of these cybercriminals wanting to extort your business and hold your information at ransom. 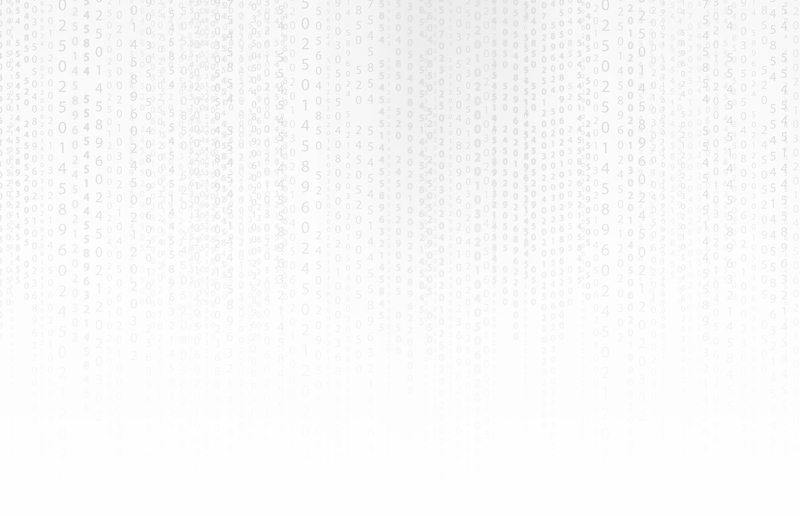 They make you pay large sums of money to get the decryption key to unlock your information. All businesses across South Florida are at risk. This includes you. Are you taking the necessary precautions to safeguard your company from falling victim to ransomware? 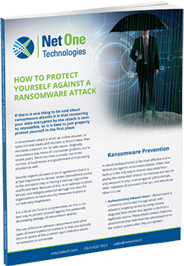 NetOne Technologies has a free guide that you can download to protect your company files and important business information from falling victim to ransomware. Have you been a victim of ransomware? We want to talk to you. Concerned that you may become a victim of ransomware? We want to talk to you. Email Security@NetOneTech.com or call our Ransomware Hotline at (561) 432-7823.